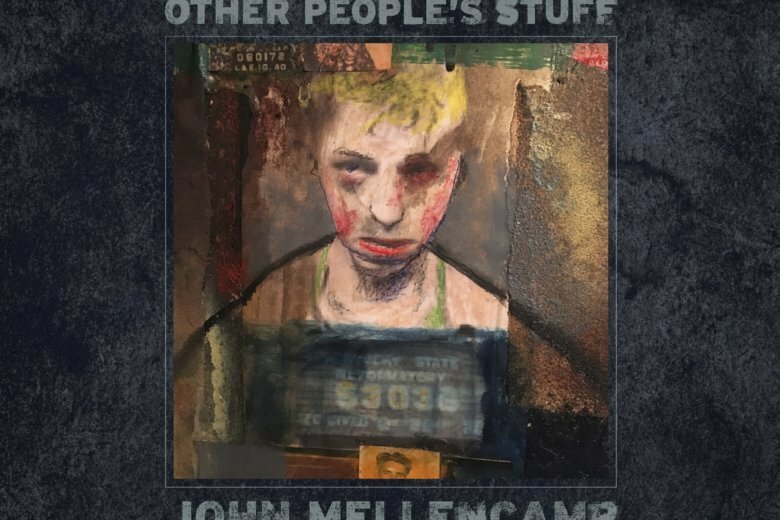 Mellencamp’s fearlessness is well-represented on his latest album, “Other People’s Stuff,” a collection of cover songs, some of them American classics, from four decades of work. There’s a version of “Keep Your Eyes on the Prize,” the old civil rights anthem, which Mellencamp introduced at a White House event in 2010. Mellencamp’s gentle interpretation may surprise those not expecting such soulful notes out of a white man from the heartland. There’s also a slowed-down take on “Wreck of the Old ’97,” the iconic train song, and a Merle Travis song called “Dark as a Dungeon” that Mellencamp originally performed for a documentary about coal mining. Mellencamp’s earthy, cigarette-shaped growl conveys working-class honesty on both. There are cuts that would fit in neatly on “The Lonesome Jubilee,” Mellencamp’s finest album, with accordion and fiddle enhancing the hard-charging vibe. And there are hints throughout, in the range of songwriters he’s embraced — from Jimmie Rodgers to Robert Johnson to Stevie Wonder — that Mellencamp’s brashness sometimes takes him where others won’t go. That’s an essential truth about Mellencamp’s career that this collection reinforces with gusto — that even when the songs are not his own, the man takes chances.